. 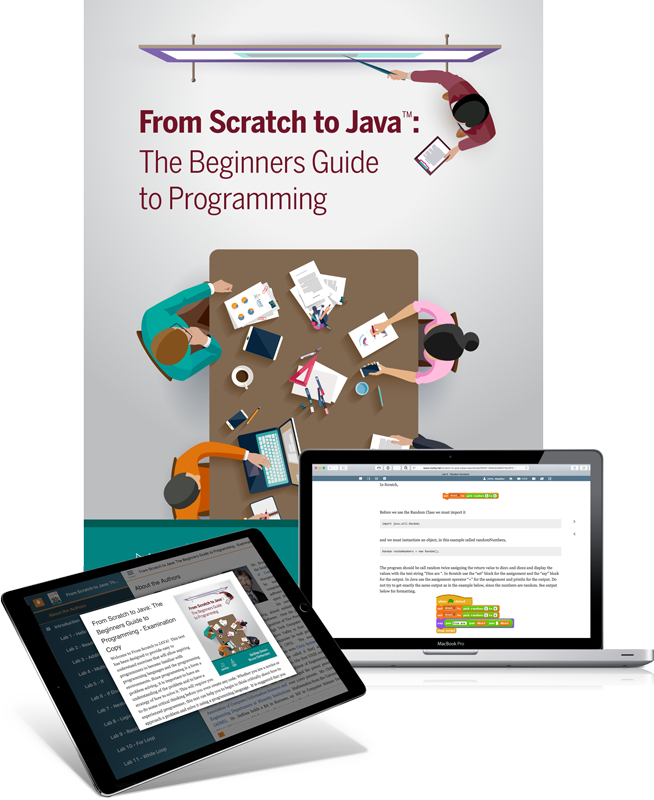 . . to use From Scratch to Java: The Beginners Guide to Programming for your course.